You have bought your perfect piece of land, found your dream home layout and met with your builder. You are eager to book the removal truck, but how long should you expect to wait? In Australia, the average time from purchase of land to moving day is anywhere up to 12 months. 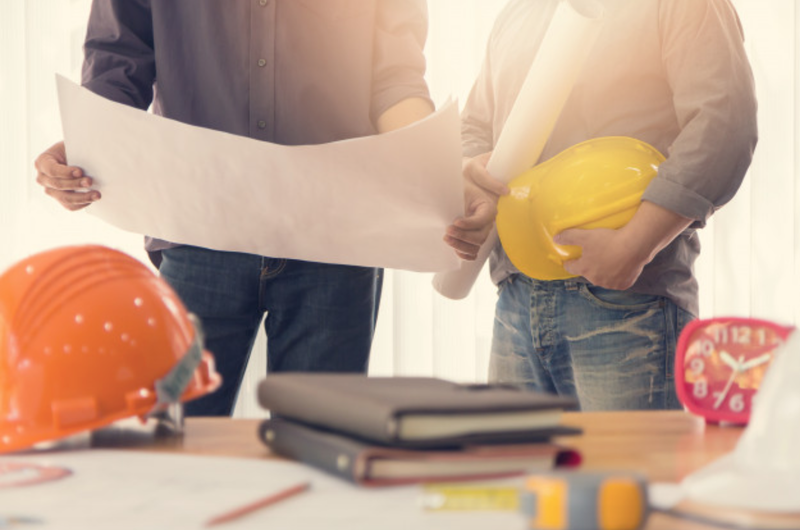 Quality builders are very good at predicting a timeframe to assist in planning your transition, however it is best to stay as flexible as you can and keep communication open. You may be able to carry a loved one over the threshold in as little as six months, but this depends on several key factors. Sometimes, you can jag the ideal building plan and be ready to roll with it, but most of the time there are amendments that need to be made. Take the time to sit with your builder or architect and thoroughly inspect the plan for anything that may not work for you. They can adjust a multitude of things to ensure you get the house that suits you and your family. In terms of the actual build, it also goes without saying that more complex, larger dwellings will take longer to construct. If you have multiple storeys, above-average number of rooms or extras such as a super-sized alfresco area, allow additional time. Another major factor in delaying the building process is the condition of the land you are building on. Flat, barren land doesn’t generally take too much in the way of earthworks. In this case, you can expect your pad down in just a couple of weeks from signing on the dotted line. However, if you have steep slopes, drainage issues or large trees to contend with, you could be up for a bit more of a wait (and cost). 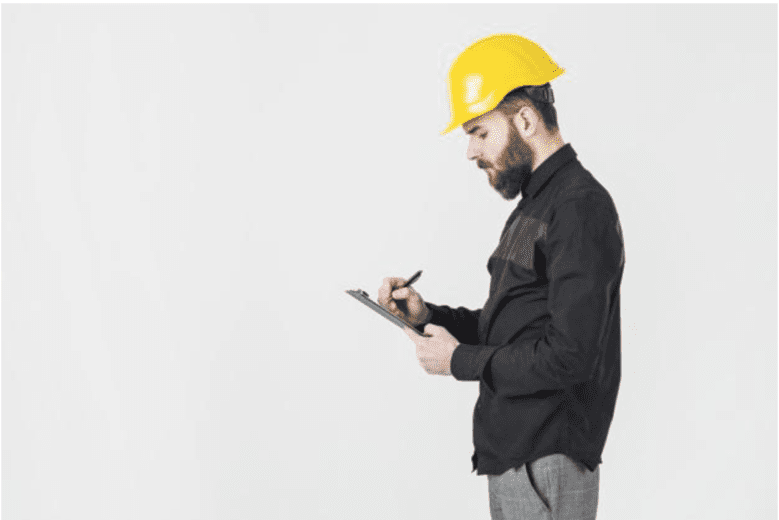 As much as builders try to work no matter the weather, there are safety concerns that come with the job and sometimes they need to delay the build for a day or two. For example, roofers must be selective in the work they do when it is raining, as the risk of slipping and falling is greatly increased. Similarly, scorching hot days can pose a health risk for any outdoor worker, with not only sunburn, but potentially deadly heatstroke a real possibility. 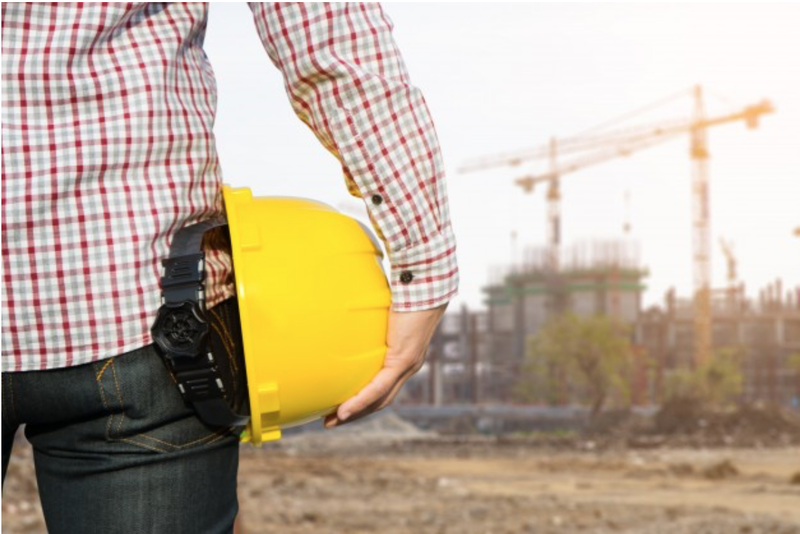 Safe working conditions are regulated by law, so be respectful if your building team needs to take off for a few days to keep themselves safe. Common methods of building, such as brick, have a relatively standard timeframe for completion. Notwithstanding supply error, builder mistake or other extenuating circumstance, the bones of your house can be up in as little as a few months. Prefab concrete is gaining popularity and is quick to install, as are some newer cladding options now on the market. If you choose something a little out of the box, such as stonework, timber or mud, you may need to hire a builder skilled in this particular application and be prepared to give them time to complete it perfectly. 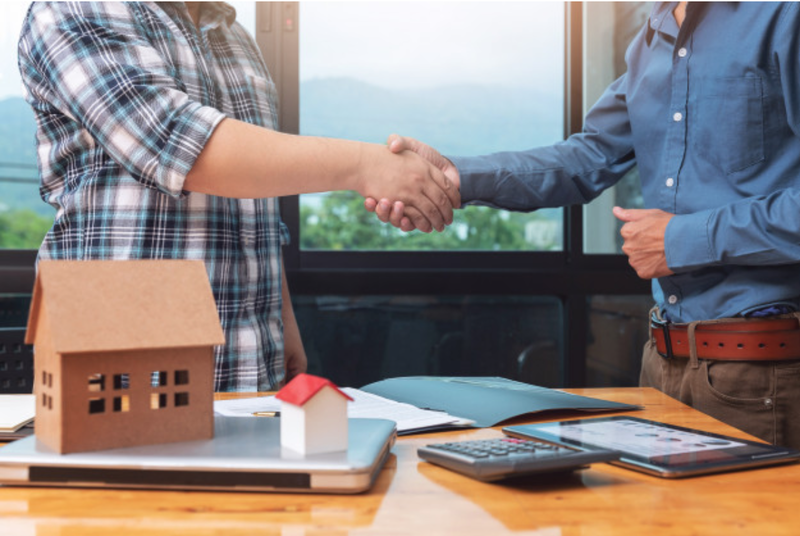 Now that you know the four key factors for determining how long it takes to build a house from start to finish, what are the rough timeframes you should expect? Building is completed in several stages. Each stage is listed below, with an approximate time taken. Site testing and earthworks to prepare the area for building. Laying of the concrete slab. Two weeks (weather permitting for the pour and set). Lockup stage – the details go in. This includes pipework, plasterboard on the walls, roof and ceiling finishings, rendering, doors and window panes. Finishing it all off – where your house becomes a home. In goes the cabinetry, cornicing and skirting, shelving and built-in furniture, airconditioning and tiling. Practical completion – your house is now livable, but there are the finishing touches to put in that really bring it all together. This includes the landscaping and irrigation, painting, floor coverings, letter box, clothesline and all the little bits and pieces that make the place fully functional. As you can see, the building process can be quite varied, with many potential delays along the way. Holdups with planning or earthworks, inclement weather, complex building requirements or even the occasional builder scheduling or supply issue can all set moving day back a little – but it will be worth it in the end. Talk to your builder about their proposed timeframe before you start, so you can better manage your interim living arrangements and finances accordingly. 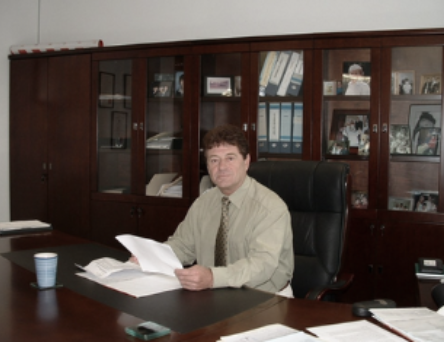 Managing Director and Owner: Gerry Hoggard bought Sperway in 1984, Gerry has been in the Building Industry for over 37 years with the following qualifications; B.App.Sci. Post grad T. & R.P. (Melb. Uni.) L.S., Registered Building Practitioner (VIC), Licenced Contractor (NSW). He commenced the Extension Factory Group of companies over 35 years ago, and today employs approximately 75 staff in Melbourne & Sydney. The group of companies has a turnover exceeding $50 million. Request a Copy of "8 ESSENTIAL Home Design Secrets"